Mobile devices and portable computing have always been a favorite of mine. My first laptop was a 486 100MHz Windows 95 machine with a screen that had to be propped on something since the hinges were broken. 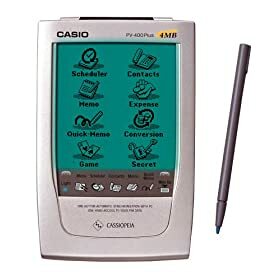 My first PDA was the previously mentioned Casio PV-400. I've carried a PDA or smartphone for almost as long as I can remember, and the devices themselves have evolved considerably over the years, and since this is my favorite area of the tech market, I want to take a look back at the varioius devices I've had and what was good and bad about each of them. 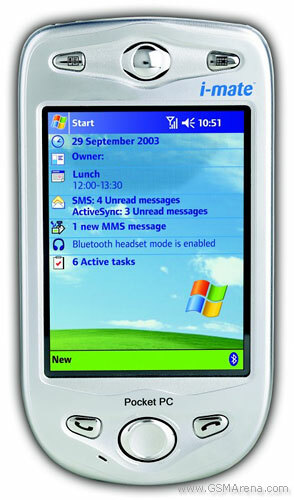 This was my first mobile device. My virgin experience, and the one that got me hooked for life. There wasn't much to like about this little guy, and yet I loved it. 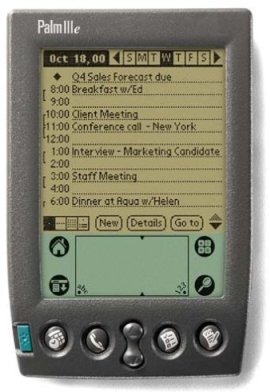 It had a measly 4MB of memory and did only the most basic tasks like calendar, contacts, note taking, expense tracking, etc. But it did sync with Outlook and it was small enough to carry around. The green backlight and monochrome display were the norm for even more expensive devices at the time. It had no wireless access at all, and took normal AAA batteries. To this day, I'm not sure what I liked so much about it, but I still remember it fondly. A solid upgrade from the Casio, the IIIe was my first real PDA. It had the same syncing with Outlook (Hotsync, baby), but added email, the killer feature. You could compose a message on the device and when you snapped it into the cradle, it would send. At the time, that was seriously amazing. This was also my introduction to Palm's Graffiti text entry system...a method that I think still has some advantages over the virtual touch keyboards of today. Oh, and don't forget beaming. Palms were famous for their ability to "beam" information from one Palm to another using infrared. Anyone remember standing and lining your Palm up with someone else's so you could beam a phone number or calendar entry? Those were the days. I can honestly say that I still miss my m505 every so often. It was one of the thinnest, coolest devices I've owned. It had a hard, leather cover, so no case was needed, it had a color screen (crazy awesome at the time), and it was made of metal. It also had an SD card slot, which was pretty incredible considering how thin it was. Not much else was different from the IIIe, but I loved it and recommended it to several people. Honestly, just looking at that picture makes me want to buy another one. This was when I abandoned the Palm platform. 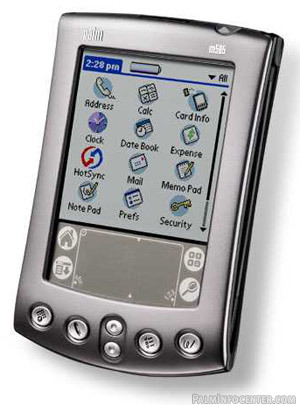 I had been a die-hard Palm fan up until this point, vocally dissing Pocket PCs. But the opportunity came up to buy one at a really good price, so I took the plunge...and never looked back. This device was incredibly powerful (for the time) and I loved it. After that, I was hooked on Pocket PCs and owned quite a few more. This little guy was pretty incredible. It had Bluetooth, an SD card slot, and a CompactFlash card slot, all in a nicely thin frame with rubber grips on the side. I used this little guy for everything and even had the foldable keyboard that I carried around with me. Awesome for doing short bits of writing in the car or between college classes. By far one of my favorites as far as physical design goes. The X5 was noticibly larger than the 2210, but its features made up for it. To start, it had a 400MHz processor. Not impressive by today's standards, but at the time, it was one of the fastest on the market. The thing was fast, too. Never lagging no matter what I asked it to do. And it was built like a tank, incredibly solid with rubber grips. I got the aluminum carrying case for it, which made it all but indestructible. I owned this one for a while and it served me quite well. But ultimately I wanted something more connected. A real smartphone. This was the first integrated device I ever owned. 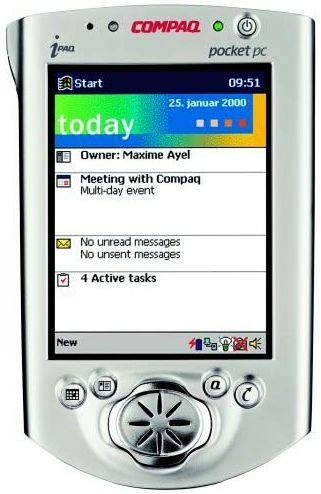 A Pocket PC Phone Edition device. 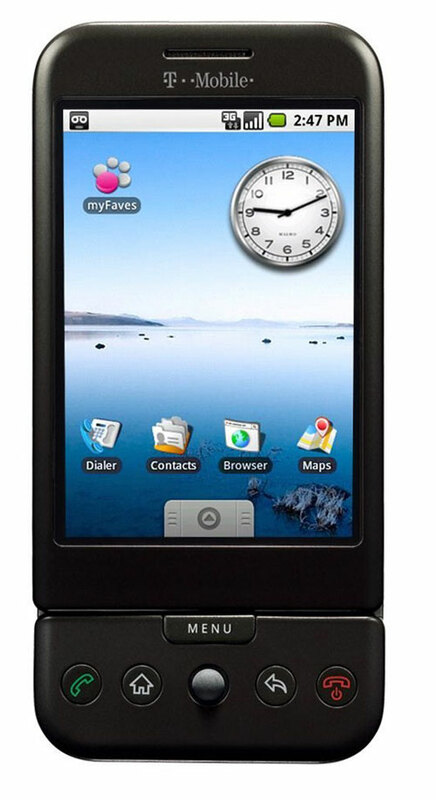 All the features of the previous Pocket PCs, but with the added awesomeness of phone and Internet services. It had a fairly funky physical design, but it was pretty incredible from a functionality standpoint. It lacked Bluetooth, but I never used a headset anyway, so I didn't miss that. That flip-up dialer was removable, and I eventually did remove it...just too cumbersome. 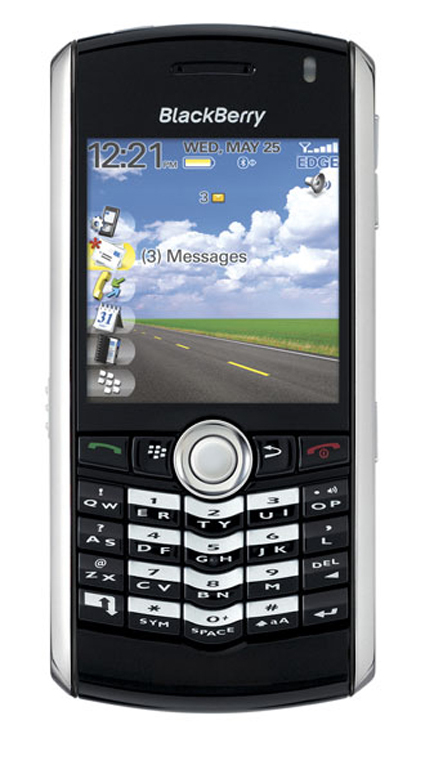 But this was the device that got me forever hooked on smartphones. The always-on Internet, instant email, it was just too good to give up. I went through a very dark time between owning the imate and getting the Pearl. Money was very tight and I had to sell my imate to make ends meet. I had two dumbphones in the meantime that were akin to torture. Luckily, that didn't last very long. The Pearl was and still is an amazing piece of hardware. Incredibly small, push email (a new feature for me), and a physical keyboard. Having the keyboard really won me over and revolutionized my ability to write long emails. You can read my review of the Pearl here. And now we've come back to the present. The G1 is a dated device now (read my review here), but it's still orders of magnitude more powerful than the older devices on this list. The iPhone and Android truly showed us what smartphones can be. With all the other devices on this list, the functionality doesn't change much as the device ages. But with modern smartphones, we've gotten used to new apps completely changing the device and making it more useful by the day. Add browsing at 3G (soon 4G) speeds, and it's clear how much modern smartphones have over their ancestors. And, to think, the Palm IIIe on my list was released in 1999. Barely over 10 years and look how far we've come. I got my first PDA when I was around 12...what kind of device will Amber be carrying when she's 10 or 12?